Manila: In the last few years there have been repeated warnings issued about the increasing influence of the ‘IS’ and other terror cells in Southeast Asia. The ongoing campaign in the Marawi City of Philippines and a video released by the ‘IS’ confirms the same. On this ground, the Southeast Asian countries are making an alliance to combat the expansion of the terrorist organizations. 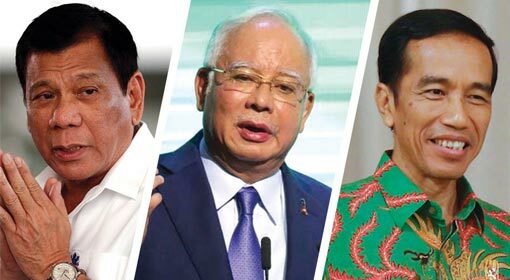 Philippines President Rodrigo Duterte has submitted an important proposal of creating a joint anti-terrorist division with major countries like Indonesia and Malaysia. 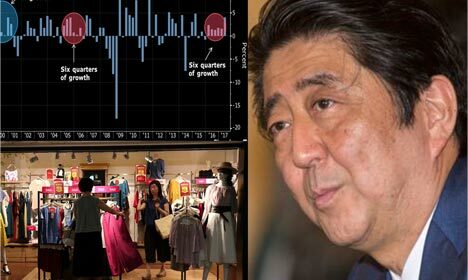 Relief for global economy as Japan delivers record performance, ‘3-Arrows’ strategy of Abenomics paying off. Tokyo : Record performances posted by Japan, the world’s third largest economy, has grabbed the attention of the world. Since the start of 2016, Japan’s economic growth rate has been on the rise, a feat achieved for the first time in more than a decade. With a growth rate of 4 percent, Japan has outperformed all other members of the ‘G7’. While the economies of the US, China and Europe continue to be in a slowdown, Japan’s performance is being perceived as a much needed relief for the global economy. Beijing : China, who has been striving to increase its significance in various sectors internationally by challenging a super power like the United States, has started a spree of acquiring important ports for commercial and strategic dominance. 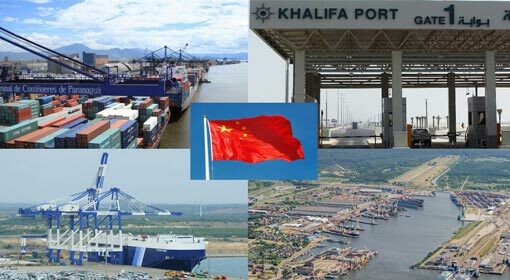 A few days ago, it was released, that a leading Chinese company has taken over the port of Paranagua, a Port Management Company of Brazil. On this background, it is disclosed that China had invested $20 billion in multiple overseas ports over the past year. 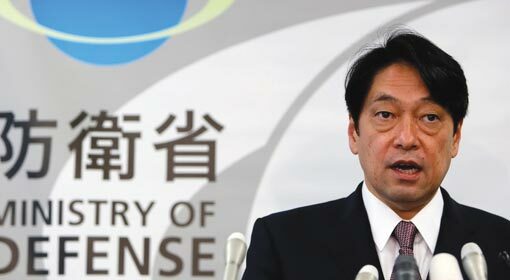 Tokyo : Japan will intercept any North Korean missiles passing over Japanese cities set off to target Guam island of US, warned Itsunori Onodera, Japan’s minister of defense. Japan has shown its military preparedness by deploying missile defense system ‘Patriot’ in its capital city of Tokyo. Meanwhile South Korea has stepped up their military actions against North Korea. Couple of days ago, a North Korean press affiliated with the regime, issued warnings on behalf of North Korean military officials to US of targeting its Guam island in the Pacific Ocean. 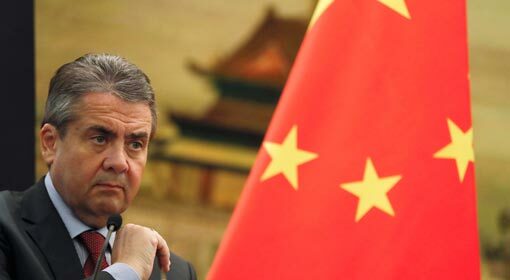 Berlin/Beijing : German Foreign Minister Sigmar Gabriel issued a shocking statement that “The European Union, on the China policy should be unified, else China would divide the European countries”. China has reacted sharply and the Chinese foreign ministry has demanded a clarification on the statement from German foreign minister. While Europe faces multiple internal challenges, China confirmed their support for the European Union.